One of the best stupid injuries ever. In the last topic, we saw a video clip for a Italian TV show. 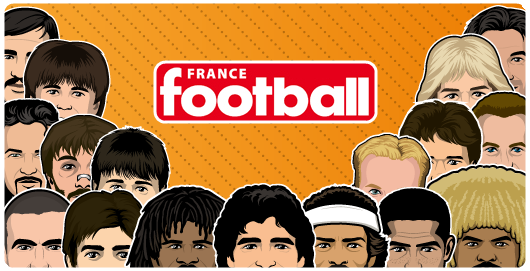 In this clip on the 1993-94 season manu players of Serie A like Gullit, Lombardo, Boban, Di Canio... and Ivano Bonetti. 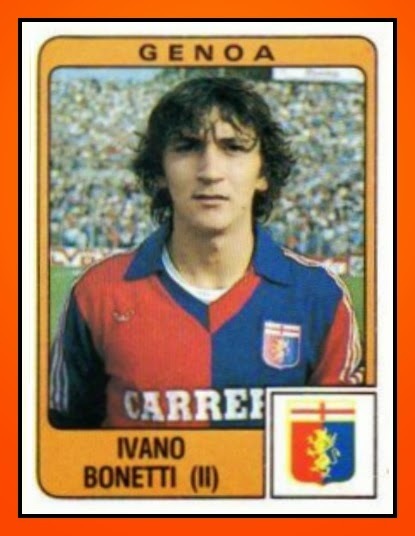 Ivano BONETTI was a modest player in Serie A and played 152 games in Top Italian league from 1981 to 1996 in nine different teams. 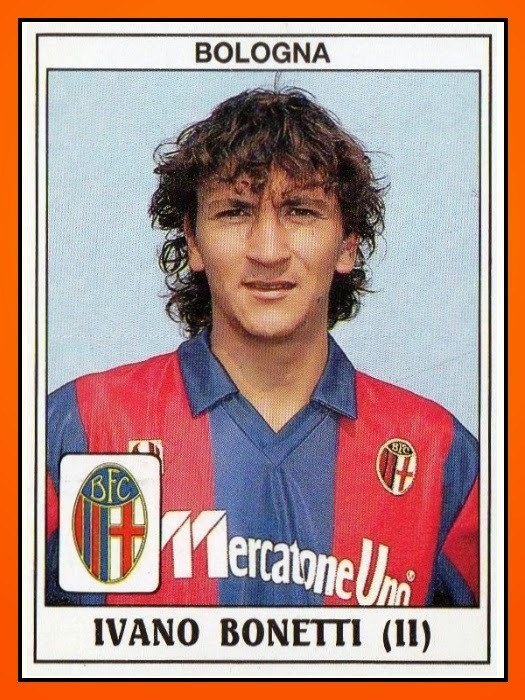 His best moments wera at Bologna for the 1988-89 et 1989-90 seasons when he was a true starter. Then he had a lack of consistency to make a great carreer. So in the middle og the 90's he crossed the channel and played for Grimsby Town F.C. in England. And it's in England that the The "plate of chicken" incident take place. Trawl back through the sporting archives and there’s no end of examples across the board, but particularly in football. Alex Ferguson, of course, is the most famous exponent of the hairdryer approach and once dared to kick a boot in the direction of David Beckham’s manicured eyebrows. 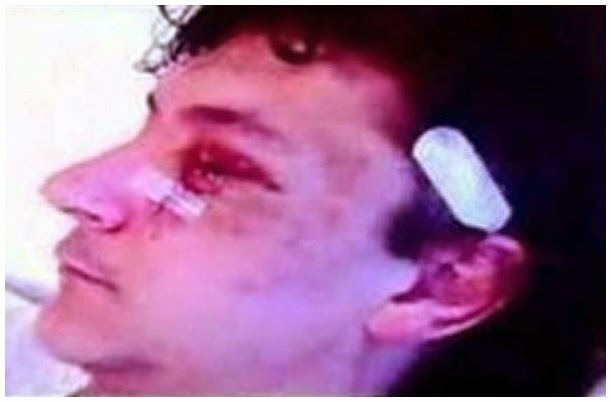 Perhaps the most bizarre incident of dressing room rage, however, was an unseemly brawl between former Grimsby Town manager Brian Laws and Italian footballer Ivano Bonetti way back in 1996. At the end of the season Bonetti left for Tranmere on a free transfer, Laws lasted until November of the next season. At the start of season 1997 – 98 Bonetti turned up at Crystal Palace shortly before returning to Italy to join Genoa. He finished his career in Scotland with his older brother Dario. 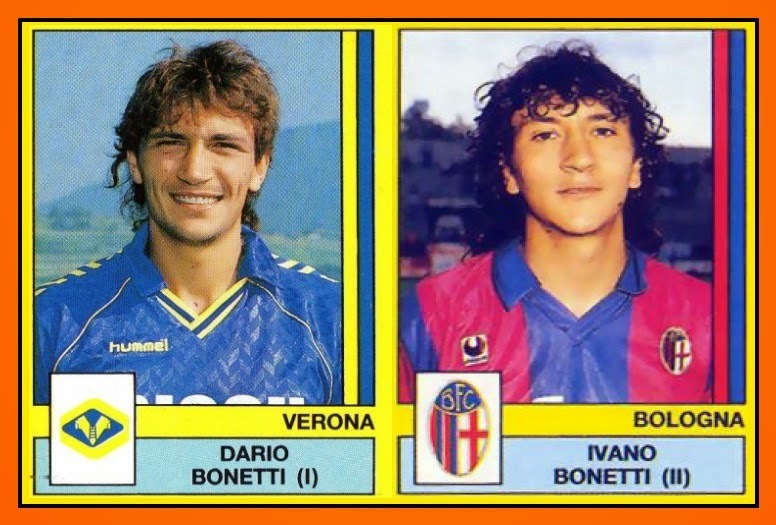 Indeed Ivano Bonetti's family is a great family of football. His father Aldo played for Brescia until the Second World War, brother Mario played for Atalanta but the most famous member of the Bonetti's posse is Dario. Dario Bonetti played mainly for Roma of Barron Liddas in the top of 80's and won two caps for Italy.